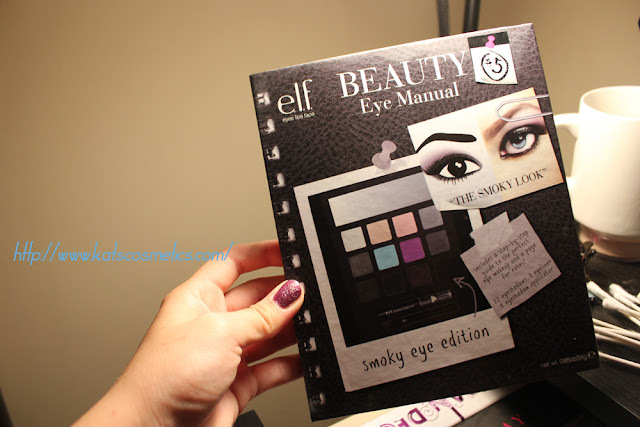 I always want to try the beauty book from elf. I have another one from about 6 months ago. I love that one! 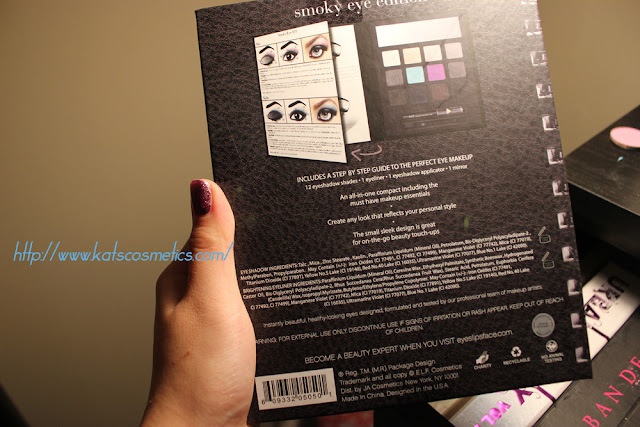 So I bought the smoky eye edition this time. 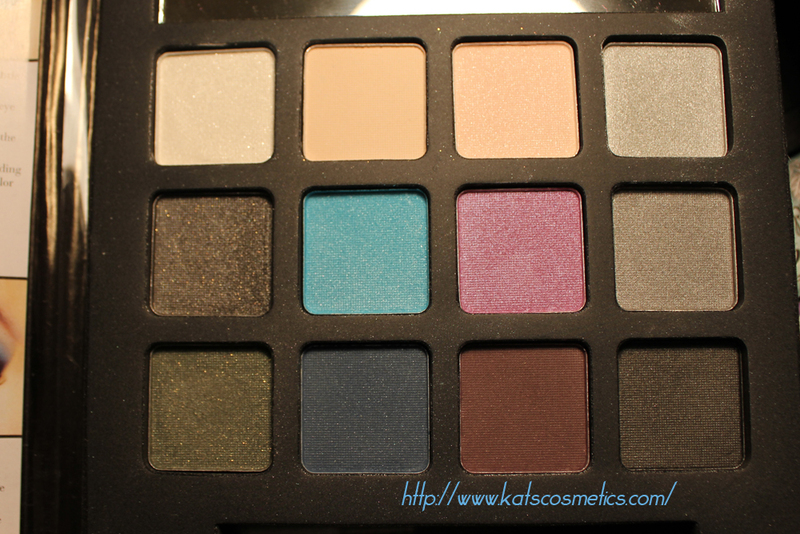 Its really really cheap, and they sell it in Target, so it is really easy to find. It has a eye chart to help you with your eye look! I am kinda disappointed about the quality. I do not know why I always expecting more from e.l.f. 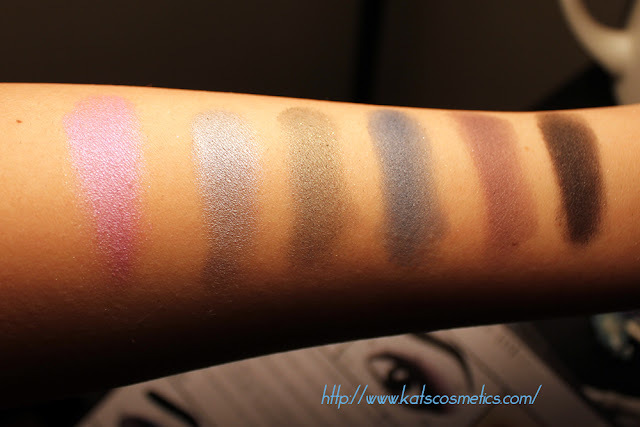 (I guess because most of their products that I own are better than those "high end" brand ) This is just a ok palette, not too bad, but not too good either. 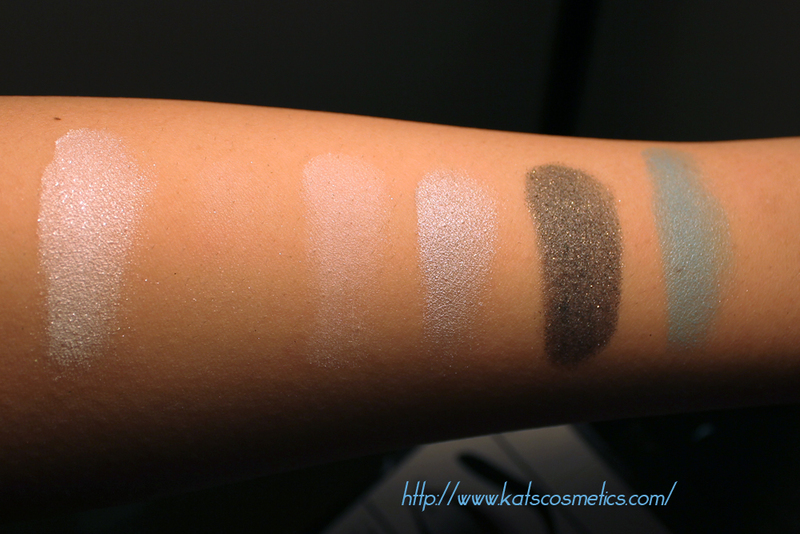 The second eyeshadow does not even show up on my skin! I dont think its my skin color, it is just because the color's pigmentation is really poor. But other colors are much better. All the elf eyeshadows have the same problem- they wont last long, maybe about 6 hrs. 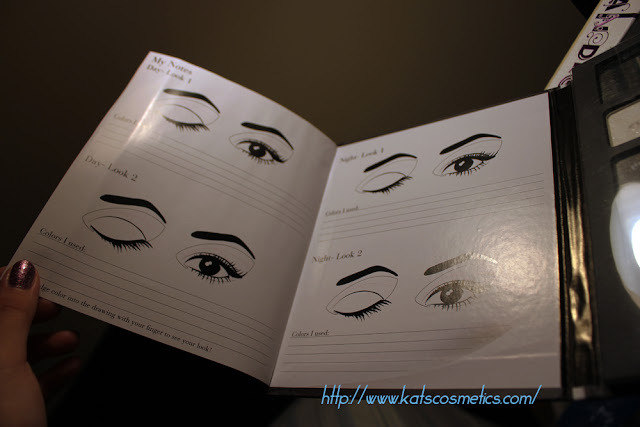 I guess it is not too bad, but I believe everybody expects the eye shadows stay on all day. 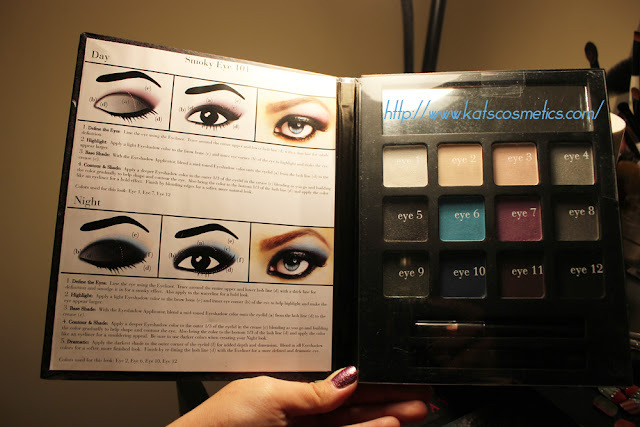 They color wont crease which is the good part of these eye shadows. If you wants to try some cheap elf eye shadows, this is the best value!